'65 - Ready Steady Gone! 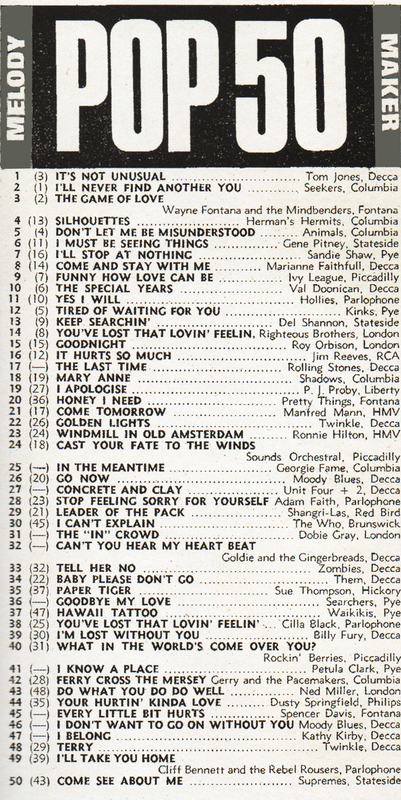 In 1965, the UK charts were dominated by British bands and artists. A few years earlier it was mostly US singles that charted in the UK. In the spring, an all-star Tamla Motown package tour played half empty theatres but towards the end of the year US soul music began to take off in the UK, in particular in the clubs and dance halls. 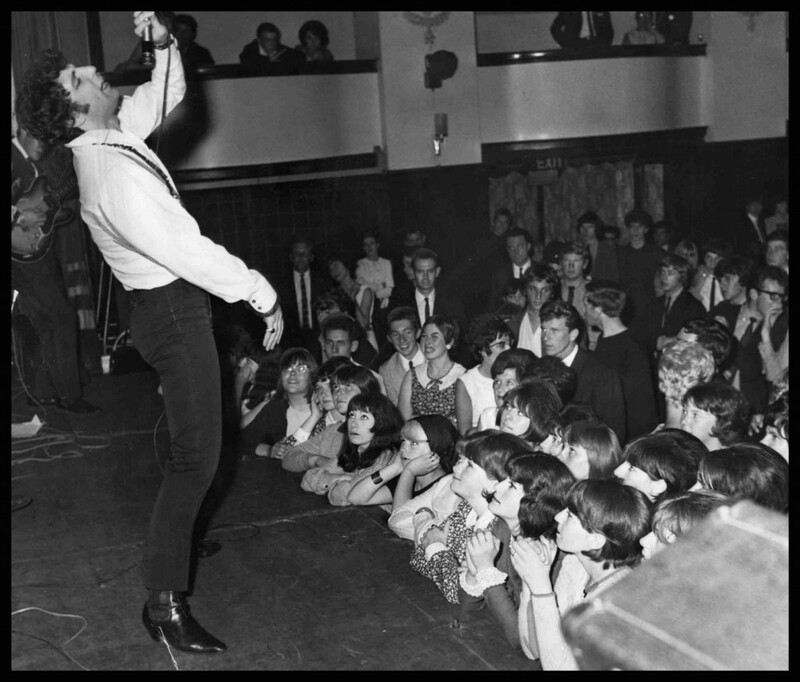 The UK’s love of soul was kicked off by Wilson Pickett’s ‘In The Midnight Hour’, James Brown’s ‘Papas Got A Brand New Bag’ and Otis Redding’s cover of the Temptations’ ‘My Girl’. 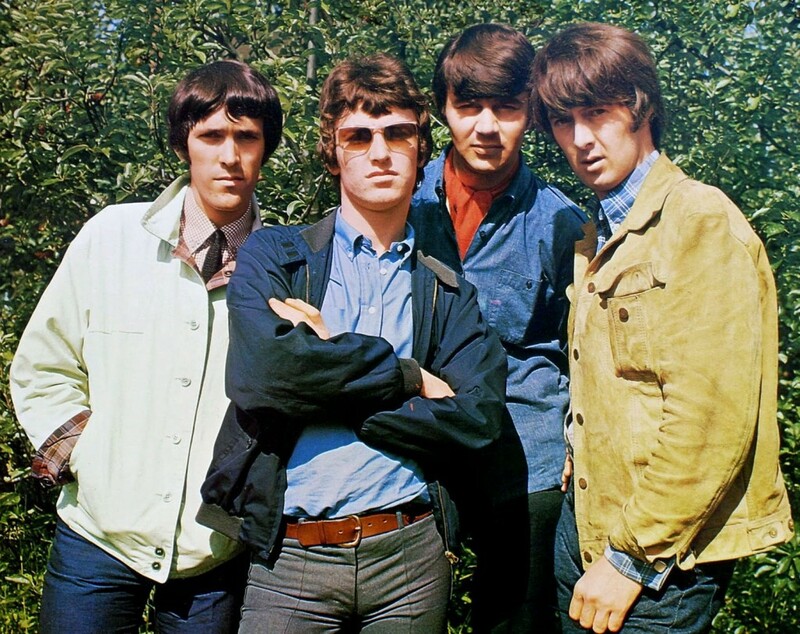 Some records by newcomers to to the UK charts in 1965 – acts that have stood the test of time – were Tom Jones with ‘It’s Not Unusual’ and The Who with ‘I Can’t Explain’. 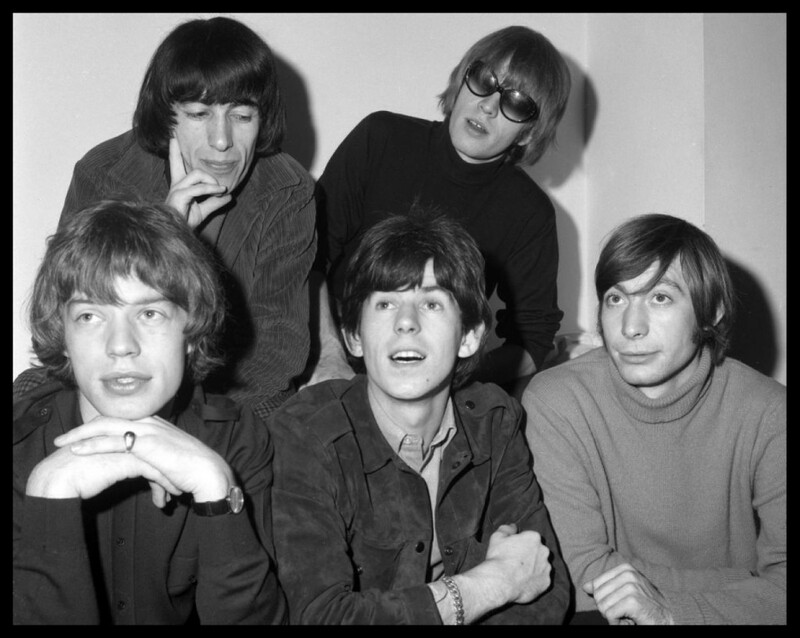 The Beatles and The Rolling Stones continued to chart regularly throughout the year. Most local north east bands played either rhythm & blues material or songs from the Top Twenty. 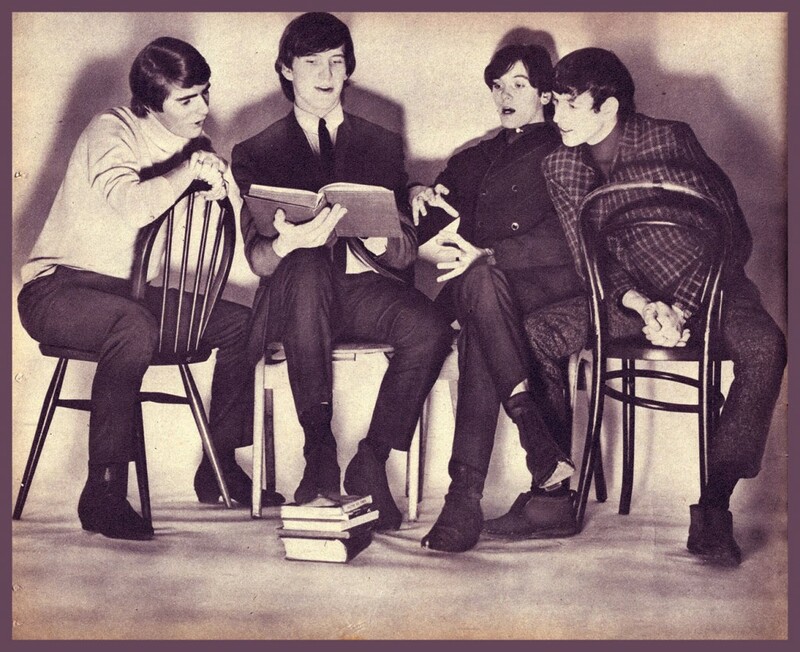 The Junco Partners were Newcastle’s number one band in 1965. 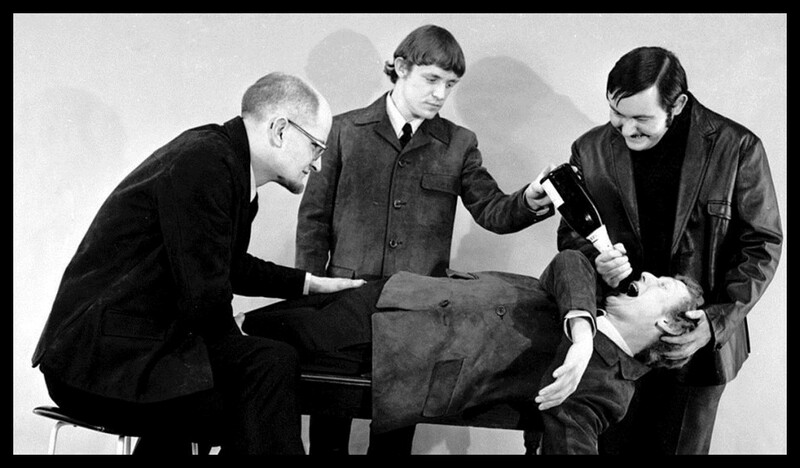 Mod gear was still fashionable in 1965 with the ‘trendy’ male wearing Ben Sherman shirts, hipster trousers, white jeans, Hush Puppies, pop-art styles and parkas. Hair was being worn short with a centre parting. Mini skirts or dresses were being worn by the girls. 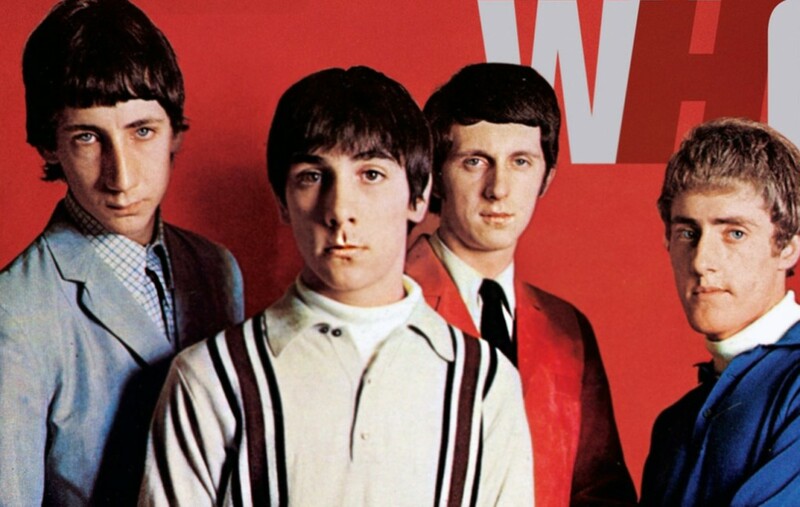 The Who’s first single ‘I can’t Explain’ was released on 15th January. In New York on 21st January, The Animals show at the Apollo Theatre is cancelled when the U.S. Immigration authorities force the band to leave the venue. On 24th January The Animals appear for a second time on the Ed Sullivan Show. On 29th January The Who make their first appearance on the Rediffusion TV programme ‘Ready, Steady, Go!’. Fellow guests are the Animals, Elkie Brooks, Goldie & The Gingerbreads and Rhythm & Blues Inc. The Who mime to ‘I Can’t Explain’. The Who’s ‘I Can’t Explain’ enters the NME chart at number 28. On 6th February Donovan makes the first of three appearances on ITV’s Ready Steady Go. 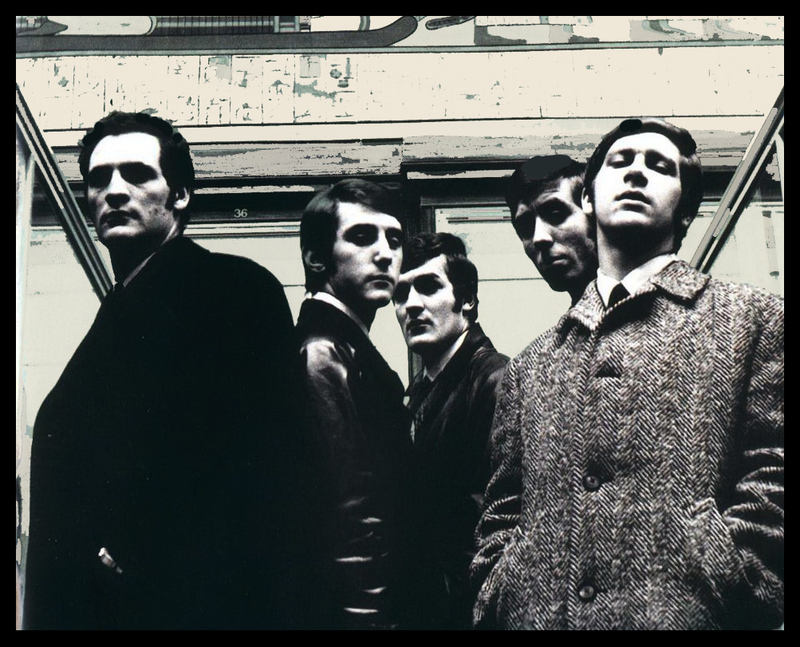 ‘The Sound of ‘65’ – the first LP by The Graham Bond Organisation, is released by Columbia. The album which featured US blues standards and original material receives excellent reviews but fails to chart. The Animals have seven dates in New York cancelled due to problems with the Musicians Union. 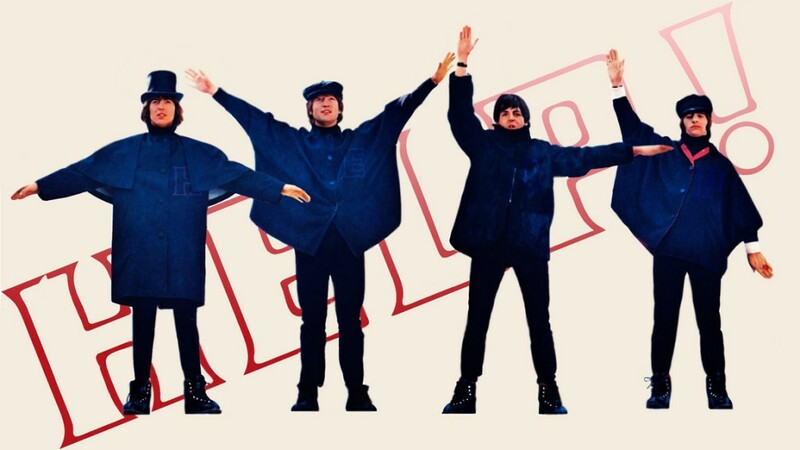 On 24th February the Beatles begin filming their second movie – Help! ‘It’s Not Unusual’ by Tom Jones reaches number 1 in the UK charts and launches his career. His first single ‘Chills And Fever’ released by Decca in 1964 failed to make the charts but a heavy promotion of ‘It’s Not Unusual’ by pirate radio station – Radio Caroline ensures it’s success. 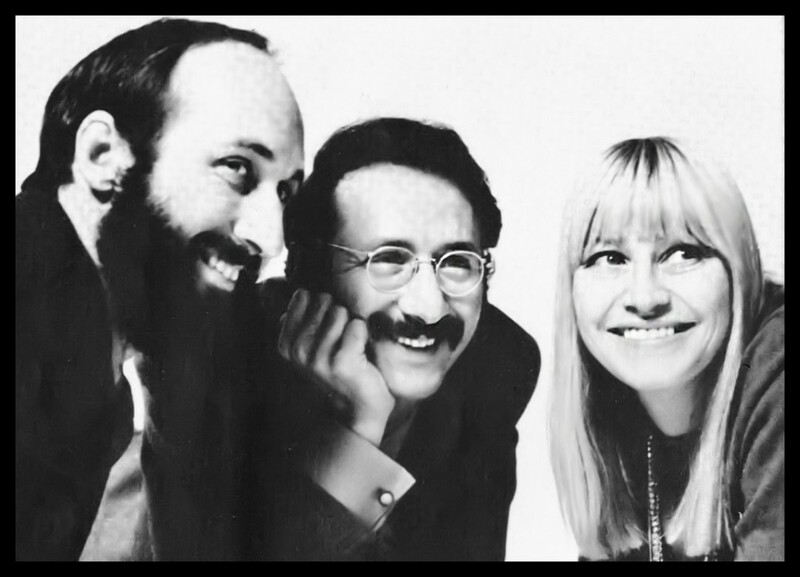 The song was originally offered to Sandie Shaw who declined it after she heard Jones’ version. Eric Clapton leaves the Yardbirds saying that they were “going too commercial”. On 20th March Kathy Kirby finishes 10th in Eurovision Song Contest. She sings the song ‘I Belong’. On 11th April the New Musical Express poll winners concert takes place and features performances by The Beatles, The Animals, The Rolling Stones, Freddie And The Dreamers, The Kinks, The Searchers, Herman’s Hermits, The Moody Blues, Donovan, Cilla Black, Dusty Springfield, Tom Jones and Wayne Fontana & The Mindbenders. Bob Dylan begins a two week tour of the UK, which includes concerts at Sheffield, Liverpool, Leicester, Birmingham, Newcastle, Manchester culminating with an appearance at the Royal Albert Hall, London. Eric Clapton joined John Mayall’s Bluesbreakers just a few months after the release of their first album. Dusty Springfield hosts an edition of Rediffusion’s ‘Ready Steady Go!’ featuring a host of Tamla Motown artists who are on tour in the UK. Amongst those featured on the show are; The Supremes, The Temptations, The Miracles and Stevie Wonder. The Tamla Motown tour of the UK comes to an end. Sadly, aside from two sold-out London dates, the shows were poorly attended, even with home-grown star Georgie Fame added to the roster. The few who did turn up witnessed some of the most joyful, life-affirming performances they’d ever experienced. 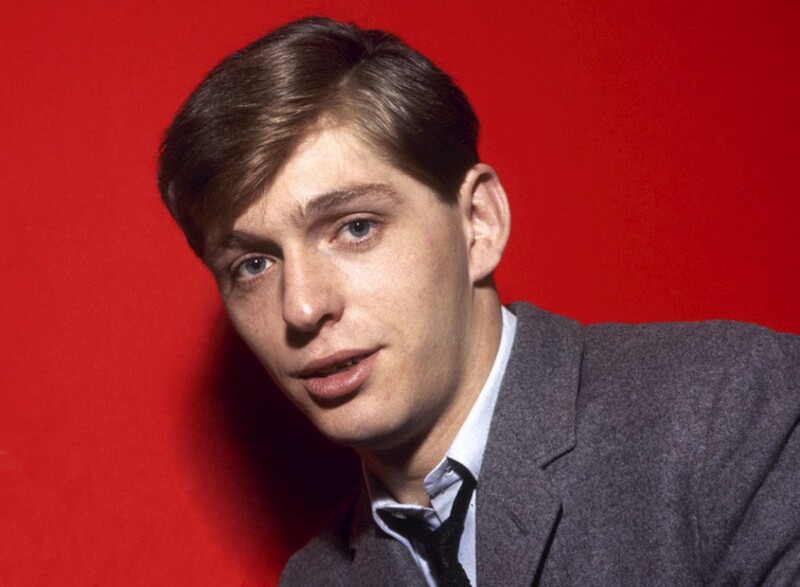 Alan Price leaves the Animals due to personal circumstances, musical differences and a fear of flying. He is temporarily replaced by Newcastle Hammond organist, Mick Gallagher and then by a permanent replacement – Dave Rowberry who had been playing in the Newcastle jazz/blues since his university days in the early sixties. Keith Richards and Mick Jagger begin work on ‘Satisfaction’. Richards came up with the classic guitar riff while messing around with a Gibson Fuzz Box. 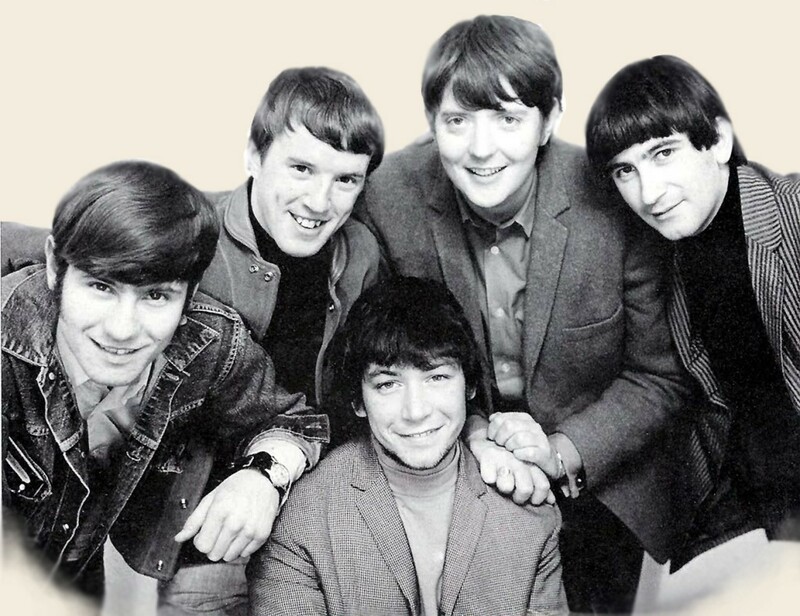 The Small Faces travel to Manchester and Sheffield for their first gigs outside of London. In Sheffield they are paid off at a Working Men’s club after playing just three songs. Shortly after the band played at Peter Stringfellow’s Mojo Club in Sheffield and according to Stringfellow go down an “absolute storm”. The New York folk singer Joan Baez appears at the Albert Hall, London to an appreciative audience. The Who appear at Le Club au Golf Drouot, Paris as part of a promotional trip to the French capital. Despite the language barrier, the appearance marked the beginning of the Who’s popularity in France, a market generally resistant to English acts. On 12th June The Beatles are appointed Members Of The British Empire (MBEs) by the Queen. Some previous recipients of the MBE are offended and protest. On 13th July The Beatles receive a record five Ivor Novello Awards. 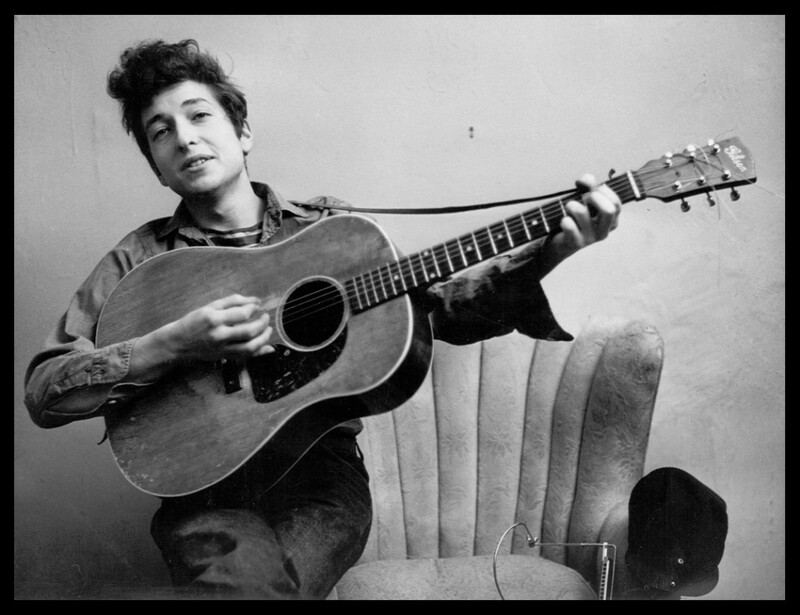 On July 25, 1965 Bob Dylan appears for the third time at the Newport Folk Festival. On the previous two occasions he had performed as a solo artist and as a duo with Joan Baez. .On his third appearance he is booed by some fans when he plays with backing from Mike Bloomfield on electric guitar and other musicians from Bloomfield’s band – The Paul Butterfield Blues Band. The hostile reception from fans is because of Dylan’s “abandoning of the folk orthodoxy” but may also be because of poor sound quality on the night (or a combination of the two). The performance, Dylan’s first live “plugged-in” set of his professional career, marks the shift in his artistic direction from folk to rock and has wider implications for both styles of music. The Graham Bond Organisation appear on Ready Steady Go! And promote their new single ‘Lease On Love’. Bond uses this opportunity to feature his new found instrument – the Mellotron. The Who videotape three songs for the US ABC network’s syndicated pop show ‘Shindig!’ at Twickenham Film Studios. 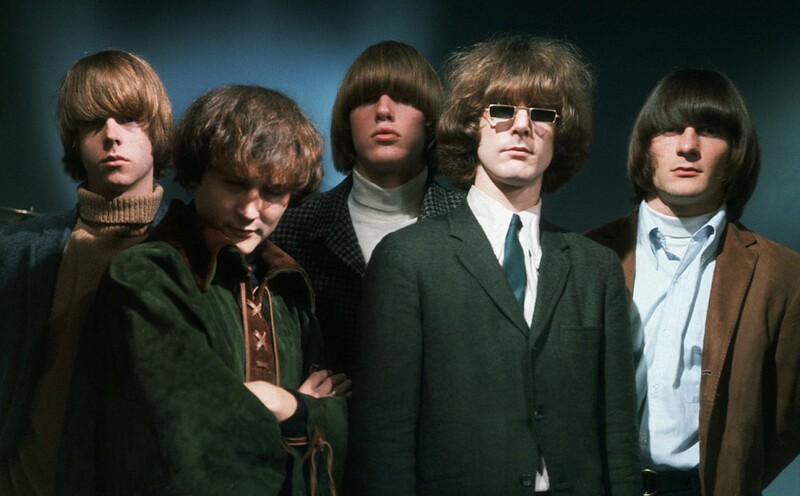 American band the Byrds arrive in London to begin a UK tour. After a series of poor performances involving bad sound quality and a lifeless stage act, two concerts are cancelled. Following several disagreements with Ginger Baker, Jack Bruce is sacked from The Graham Bond Organisation. However, he continues to return for gigs as he feels that it is his group as well. When Ginger Baker finally pulls a knife on Jack Bruce and tells him “If you show up again, this goes in you!”, Bruce leaves for good. On 30th September Donovan appears on the U.S. TV programme ‘Shindig’ and plays ‘Universal Soldier’, written by Buffy Sainte-Marie. On 17th October The Animals appear for the fourth time on The Ed Sullivan Show. On 5th November The Who release their iconic single ‘My Generation’ in the UK. Roger Daltry stutters the lyrics throughout the song, which contains the famous line ‘Why don’t you all f’f’f’f fade away’ and ‘I hope I die before I get old’. The Who’s first album – ‘My Generation’ is released and reaches number 5 in the album charts. The Beatles release their album ‘Rubber Soul’ and the double A-sided single ‘Day Tripper’/’We Can Work It Out’.